Gated six bedroom detached home on Fairmile Lane. This property is really not to be missed. Set within a development of two houses built at the start of the millenium this five bedroom, four reception room property is stunning. Downstairs you walk into a fantastic entrance hall which leads onto the four reception rooms. The kitchen/breakfast room is a good size and is equipped with fully integrated appliances. 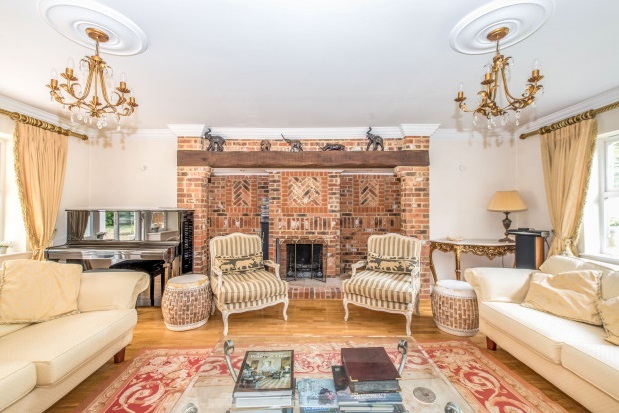 The main living area leads onto a conservatory and also features a grand fireplace. 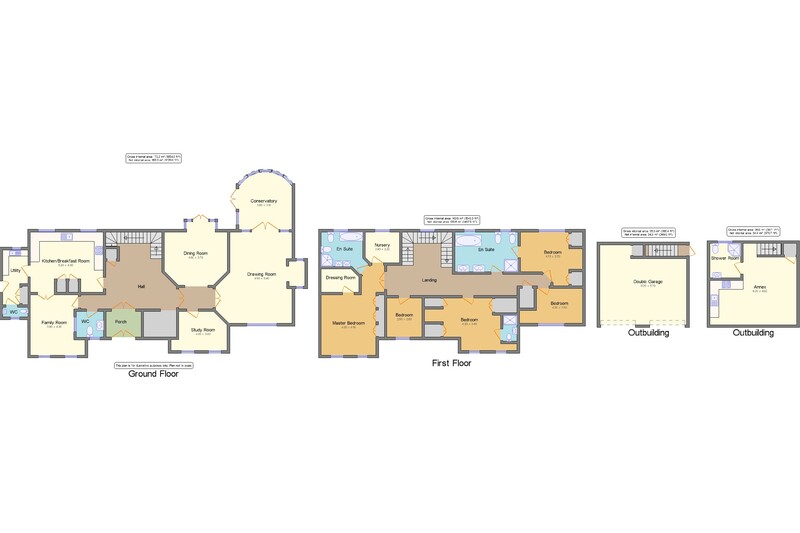 On the first floor you will find a large master bedroom with en-suite bathroom and dressing area. There are four further bedrooms on the first floor which all offer good space as well as a family bathroom. This property has the added benefit of a self-contained annex situated above the double garage, great for perhaps teenage children or an Au Pair. The garden is southwest facing and easily maintainable. Perfect for schools such as the ACS Cobham International School, Notre Dame and Reeds School this is a real family home. 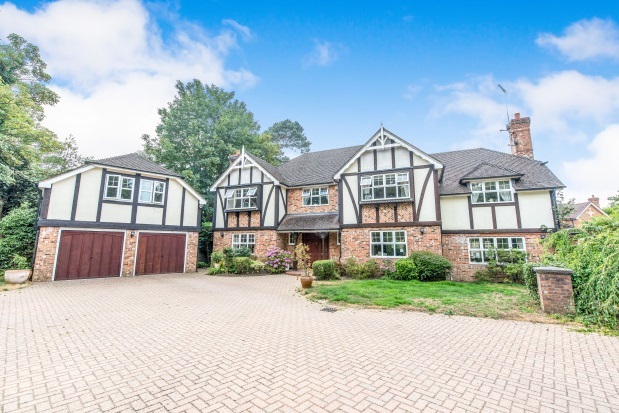 It is situated just a short distance from Cobham centre as well as access points such as the A3, M25 and Heathrow and Gatwick Airports. Available now and comes onto the market on an unfurnished basis.